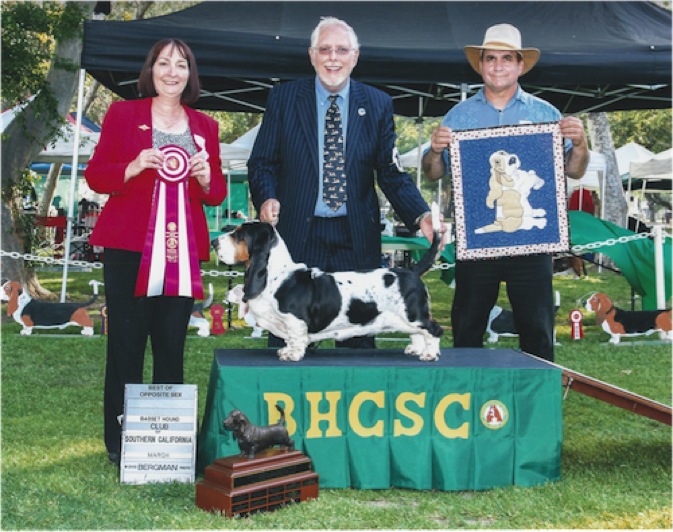 We have been very fortunate with some wonderful wins at BHCSC Specialty Shows. 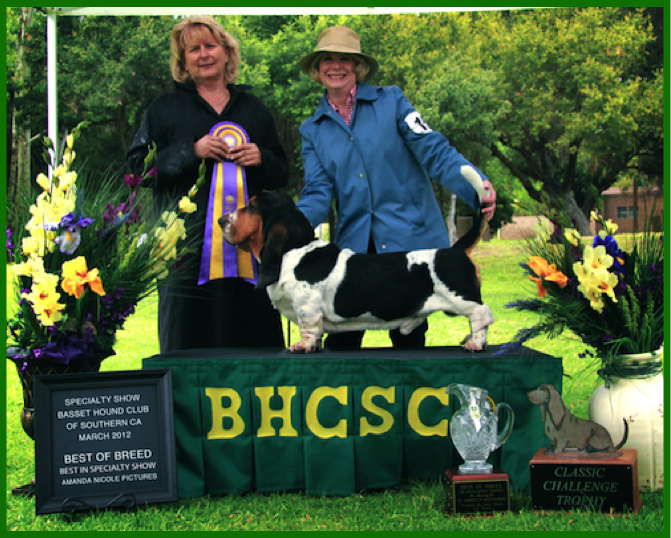 These shows are important to us because they are our “home” basset hound club. The page links below show some of our recent success at these shows. Perhaps in the future we can create some links to prior BHCSC Shows in which our dogs have won. LINK: More information on future BHCSC shows.